The Maasai people are native to Kenya and Tanzania. I had the wonderful opportunity of experiencing a bit of their culture during a trip I took to Kenya and Tanzania a few years back. Their lives are very humble but at the same time very complicated… There really is nothing more stressful than having to live with the worry of Lions or other animals from the wild African plains attacking you, your family or community. It was very interesting talking to them and learning a bit about their lives in the wilderness. One of the things that I remember the most is the jewelry. I remember I found it so beautiful. What I find amazing is how although there are many countries/societies that use beads to make jewelry they are all completely different. Mexico’s beaded jewelry is completely different form that of a Maasai or a South African. Everything is different, the patterns, the colors and even the jewelry in itself. 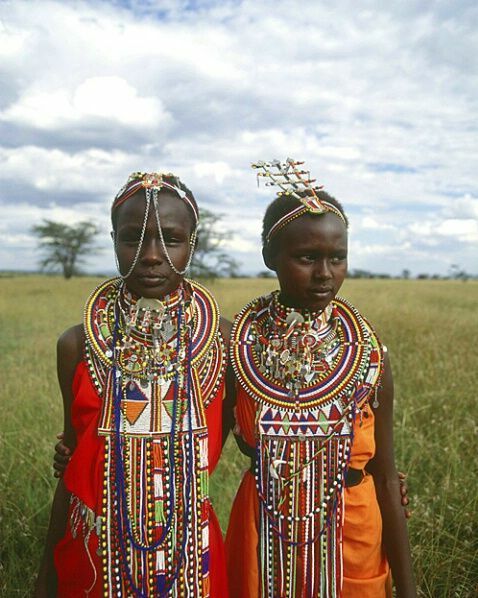 The Maasai jewelry is spectacular, the accessories in general are amazing. The designs are extremely unique but they are designs that could easily be worn by anyone anywhere, not only by the Maasais. 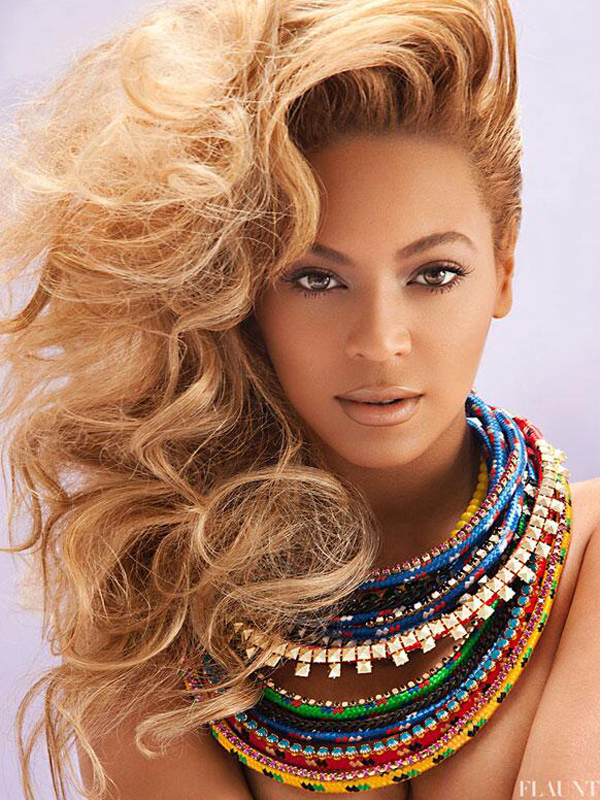 The Maasai inspired jewelry has been seen in the fashion world countless times. I love it! I really enjoy their whole concept and the colors, therefore I really appreciate fashion pieces when you can see they have a Maasai influence. Oliva Palmero, a fashion icon for many, is the ambassador to a charity called The Maasai Project started with a company called Pikolinos. This charity is amazing and it supports the Maasai as well as gives people the chance to learn more about them. You can see Olivia Palmero wearing a lot of the Massai pieces and looking fabulous. You can read more of The Maasai Project here: http://www.oliviapalermo.com/the-maasai-project-a-charity-catchup/.